During Stage 4 all use of water for any purpose other than drinking, food preparation and personal hygiene is prohibited. 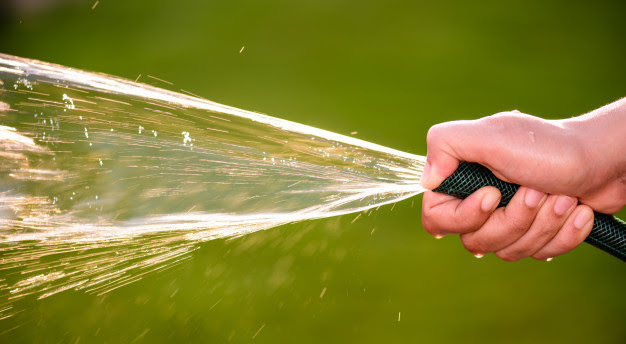 Residents may be fined up to $500 per infraction if found using water contrary to Stage 4 water restrictions. Residents are encouraged to report infractions to City of Courtenay bylaw enforcement at 250-334-4441 or the CVRD and Town of Comox bylaw enforcement at 250-334-6006. Restrictions apply to the Comox Valley Water Service, which includes: Town of Comox, City of Courtenay, and Arden, Comox Valley, England Road, Marsden/Camco and Greaves Crescent water local service areas. See map of affected area here.